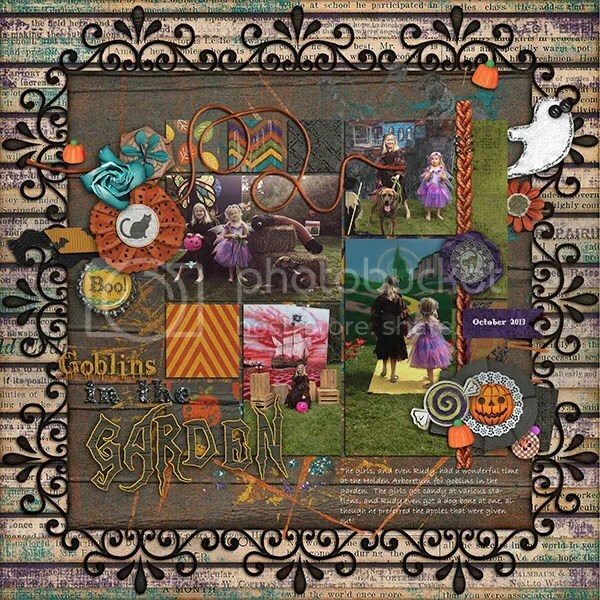 Halloween is right around the corner and I have a fun new Halloween kit to share with you. 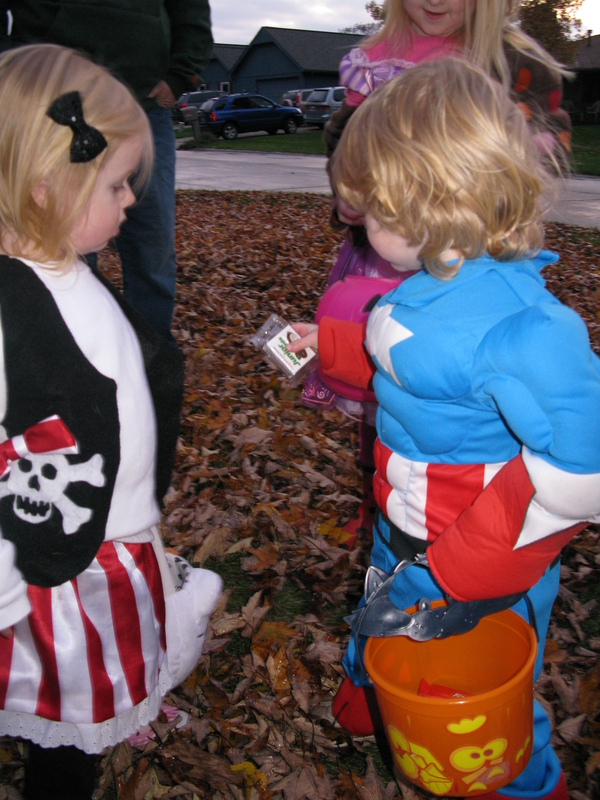 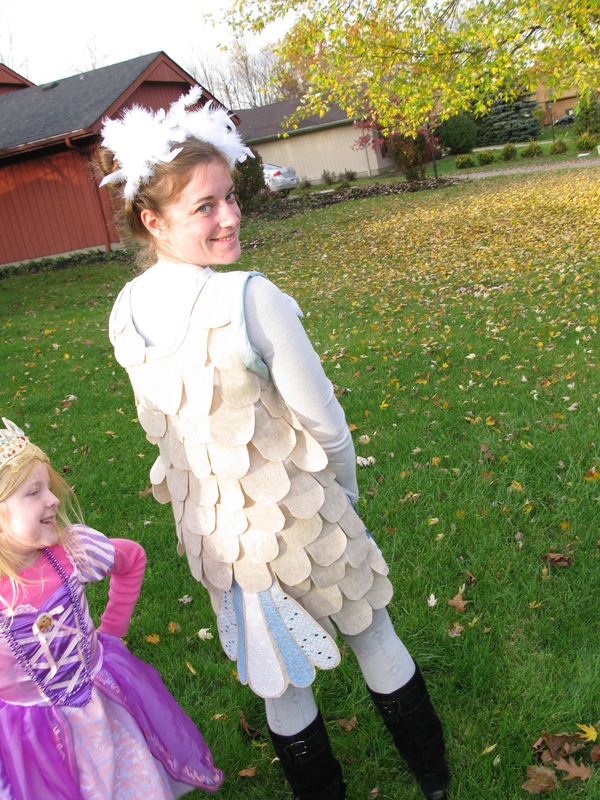 My girls love dressing up so much for trick or treating, and my neighborhood is so fun this time of year. 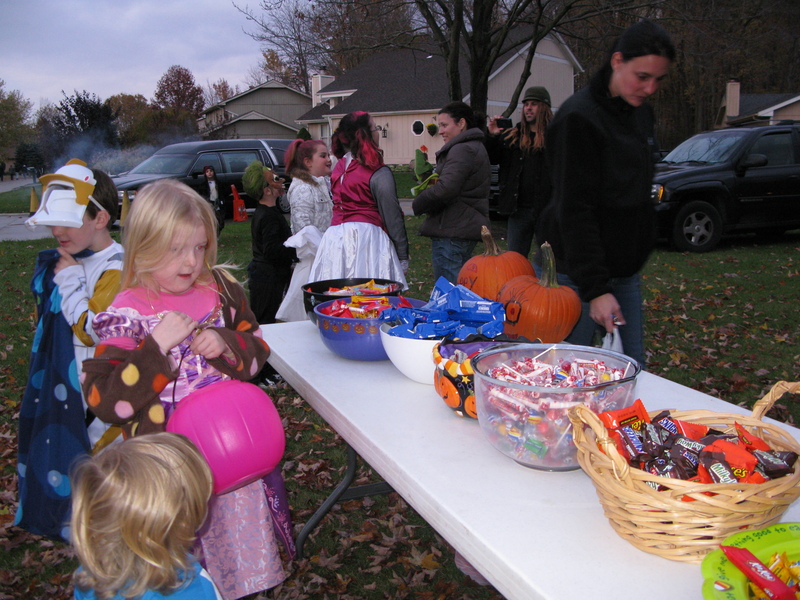 There are decorations everywhere and on Halloween night everyone is out in their driveways sharing food, drinks, and of course candy! 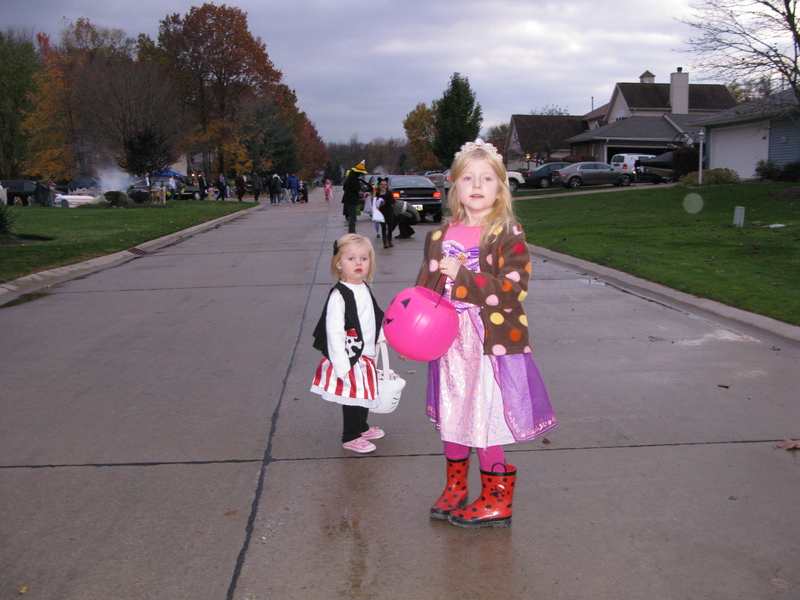 There are haunted houses set up in garages and spookiness around every corner. 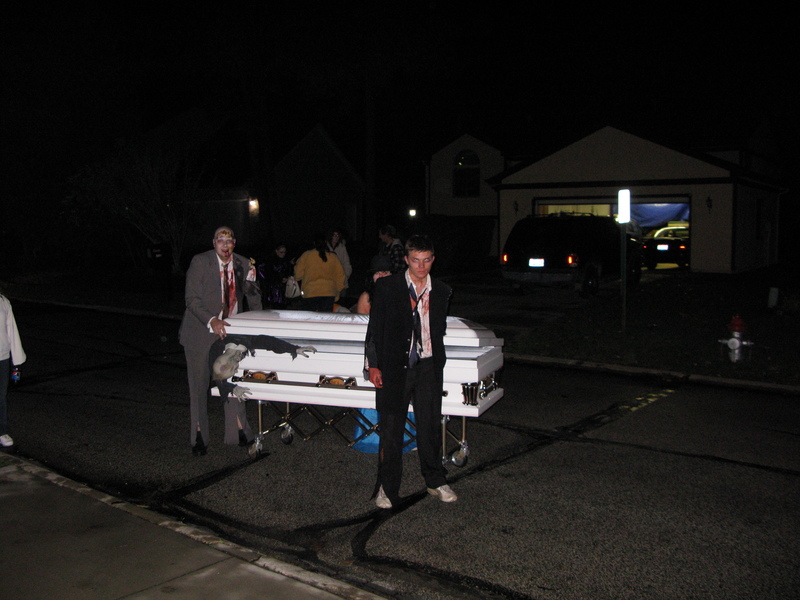 Halloween in my neighborhood is like how you dreamed it could be as a kid, but maybe better. 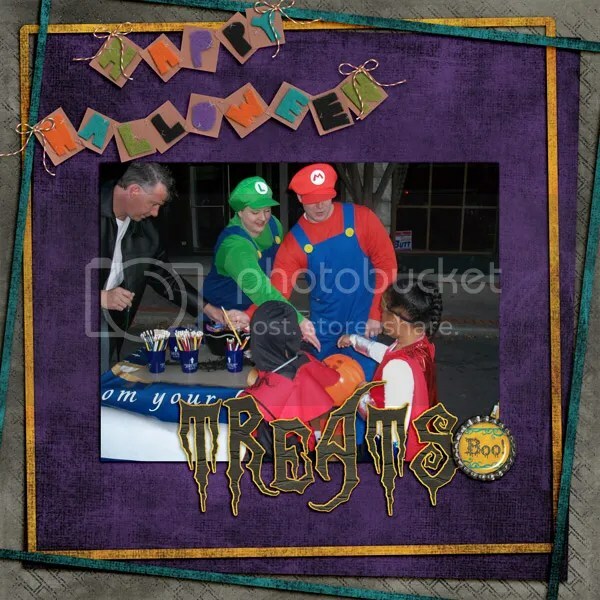 Even many of the adults are in costume! 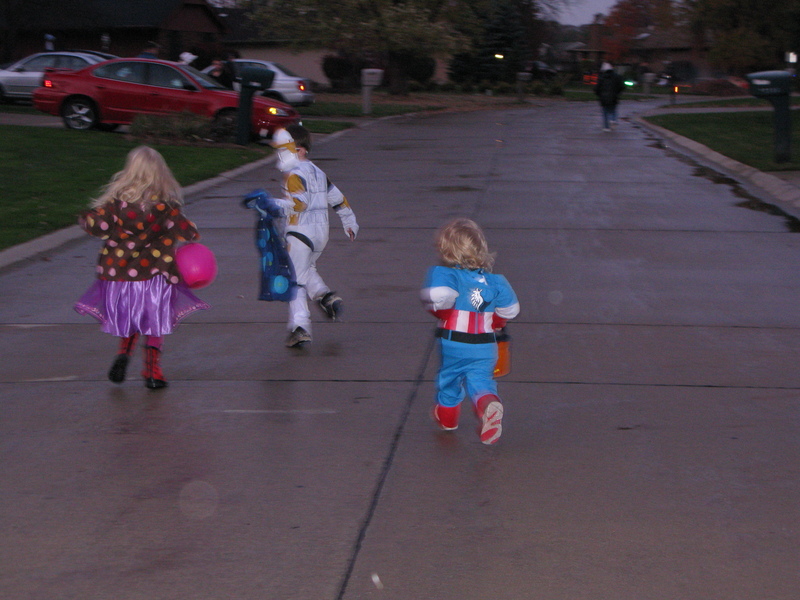 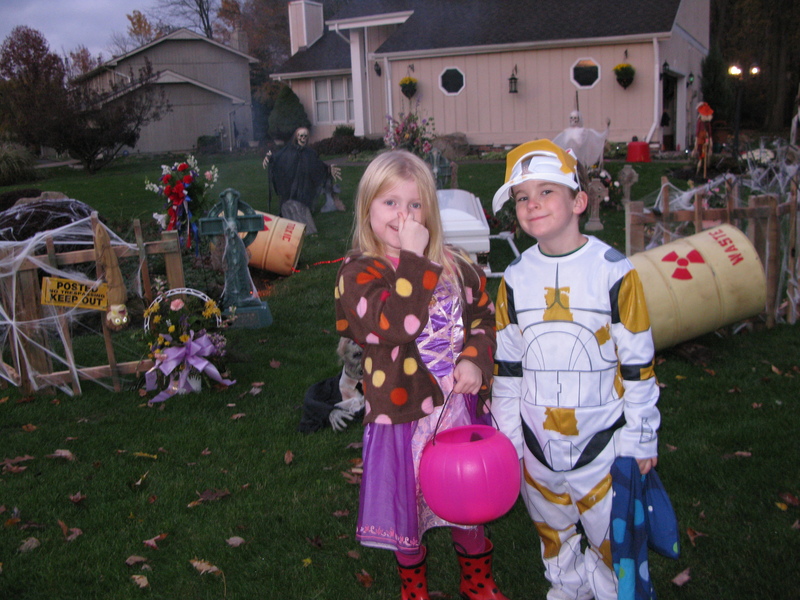 I remember our first Halloween in this house my oldest daughter, who was 3 at the time, received so much candy and her treat bucket was so heavy that it literally pulled her right over while she was walking! 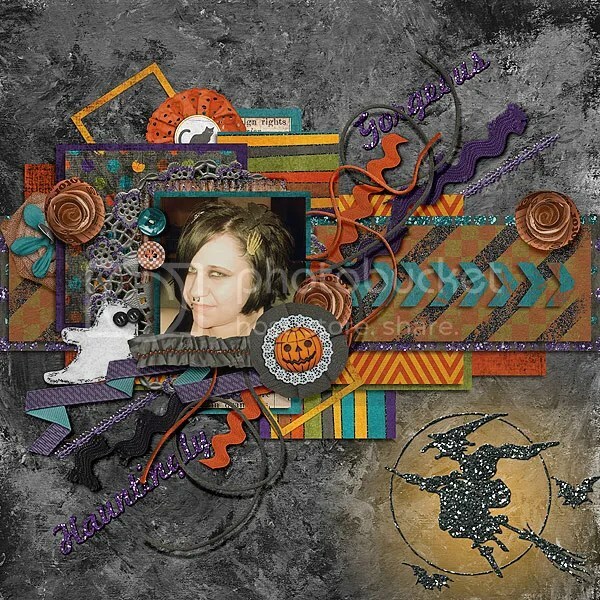 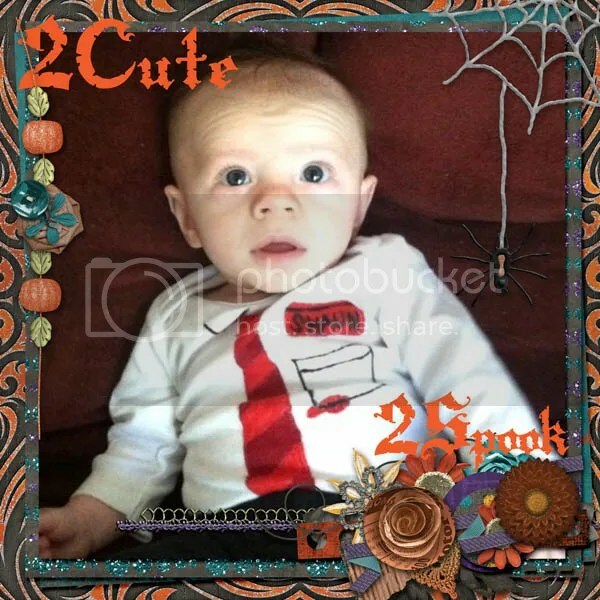 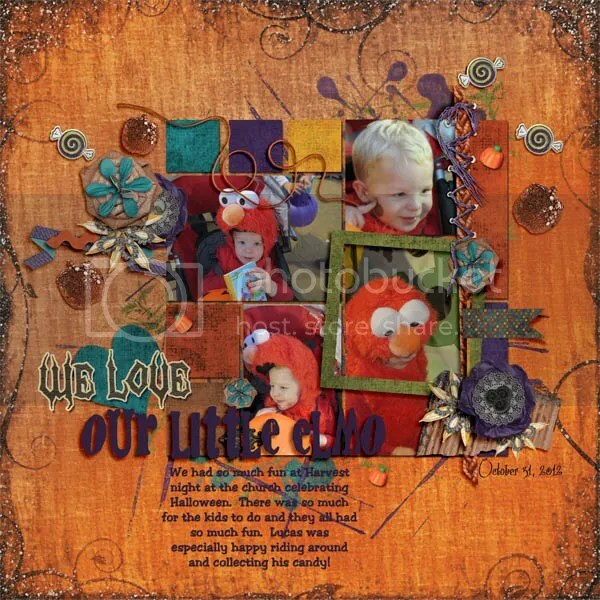 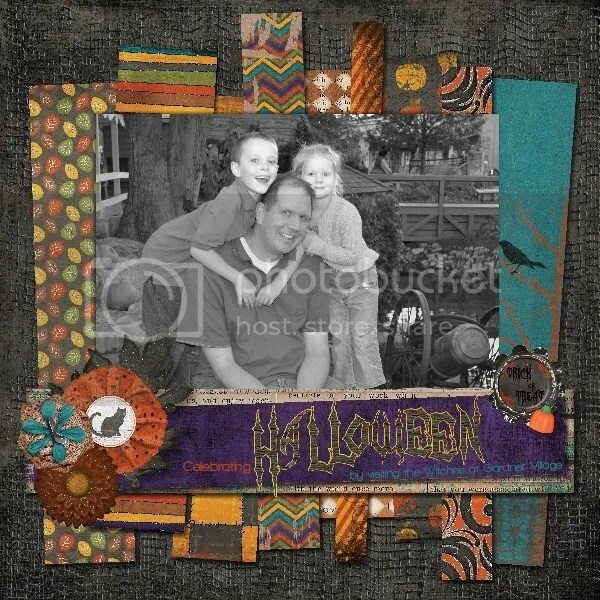 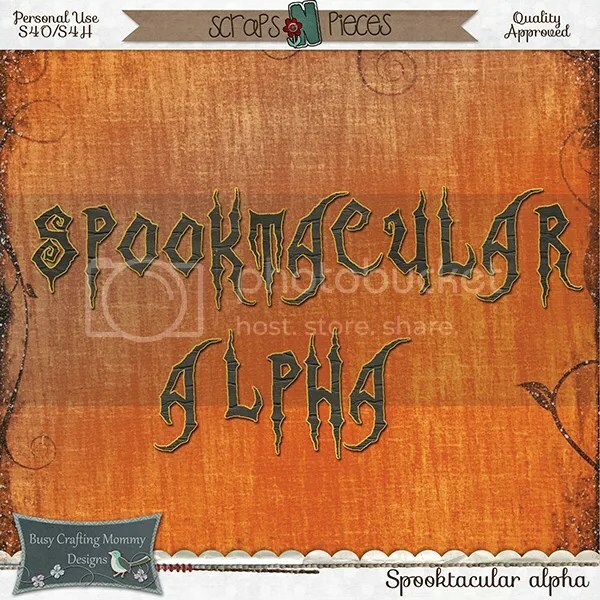 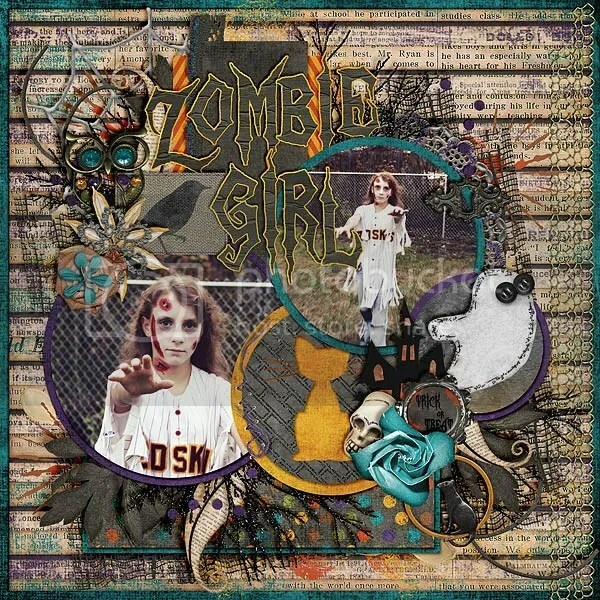 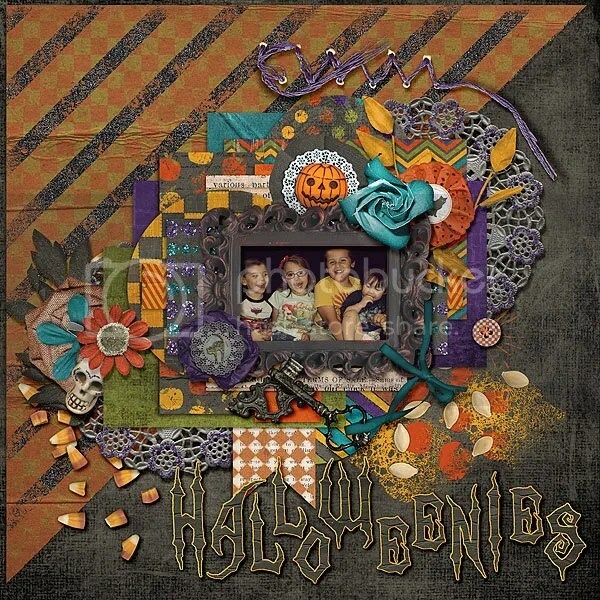 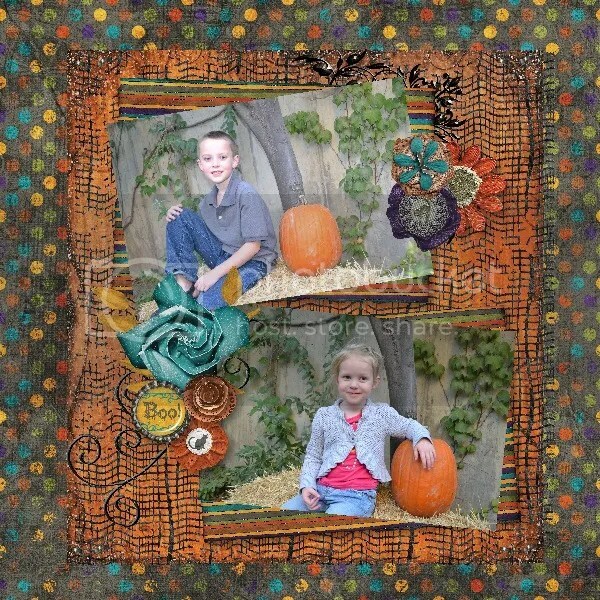 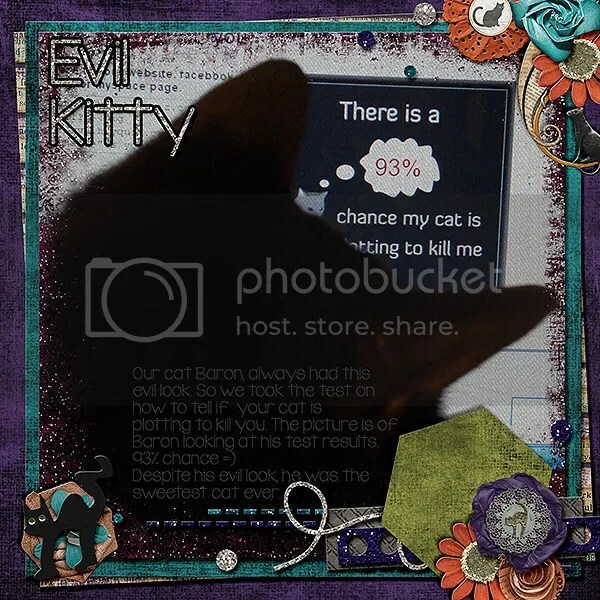 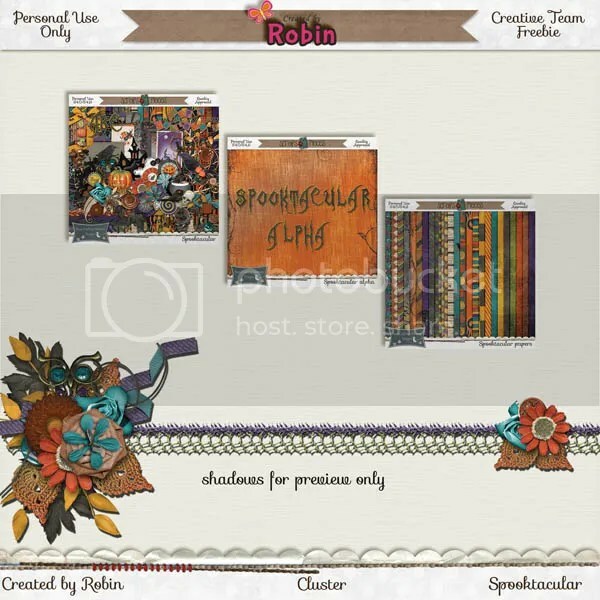 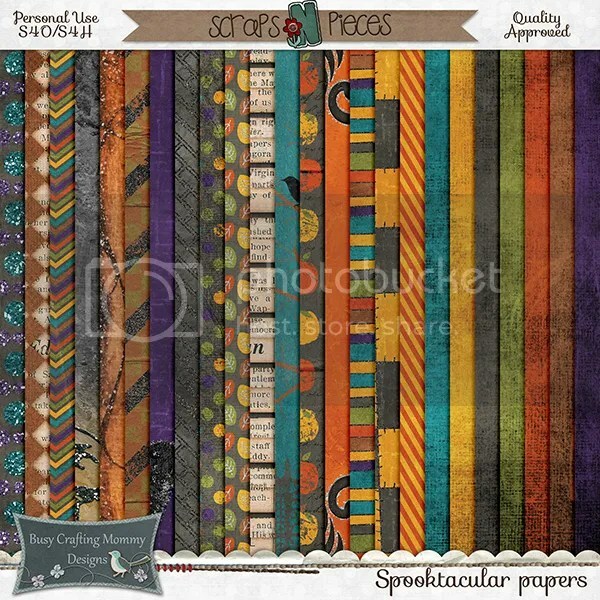 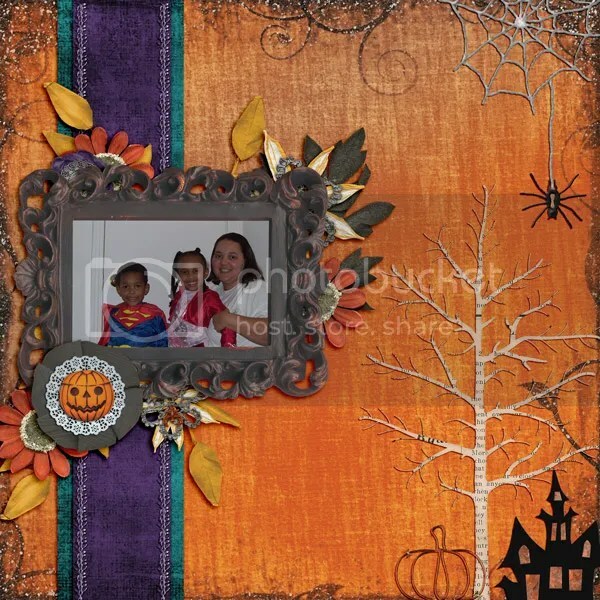 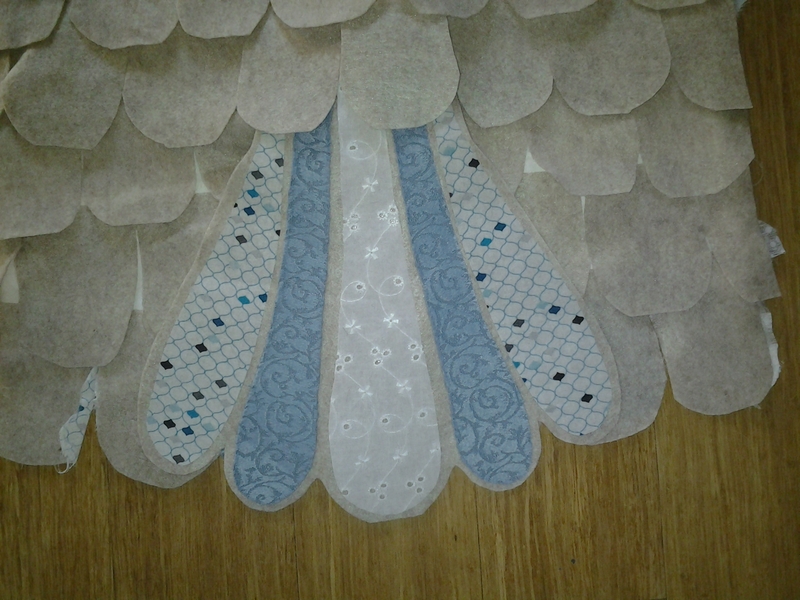 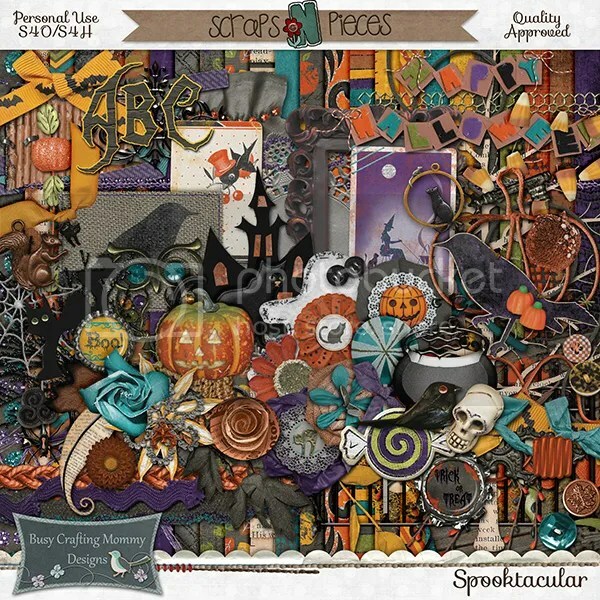 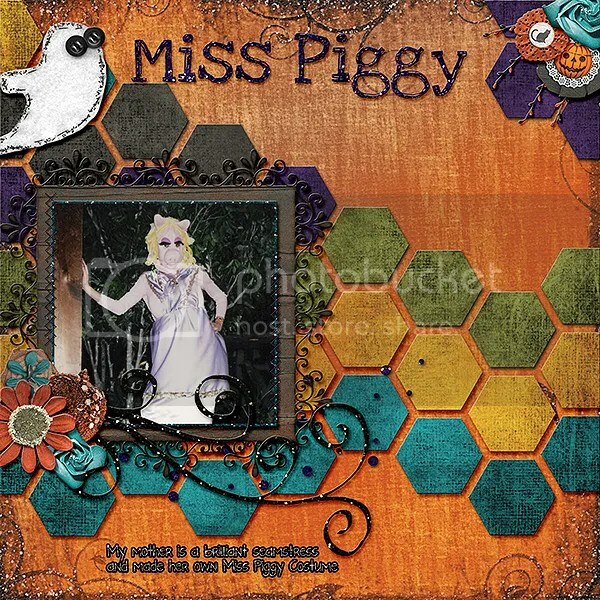 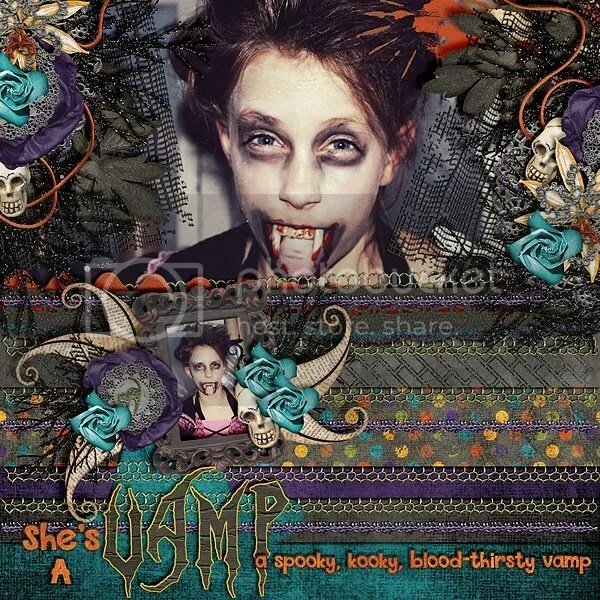 My newest kit is called Spooktacular and it is a fun and spooky mix of papers and elements. 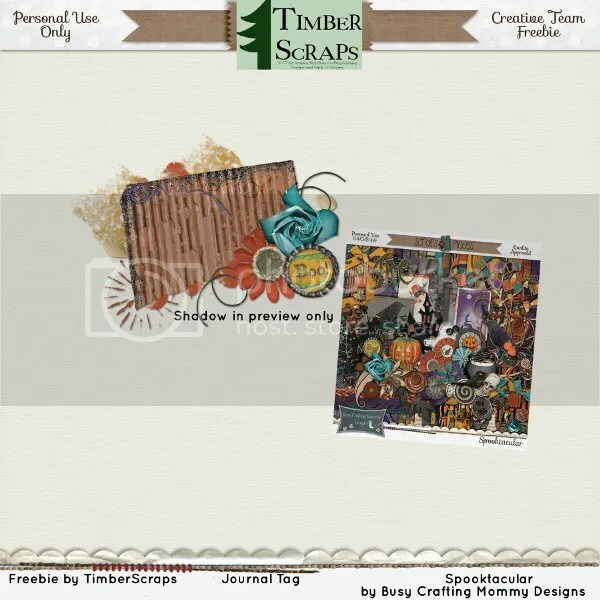 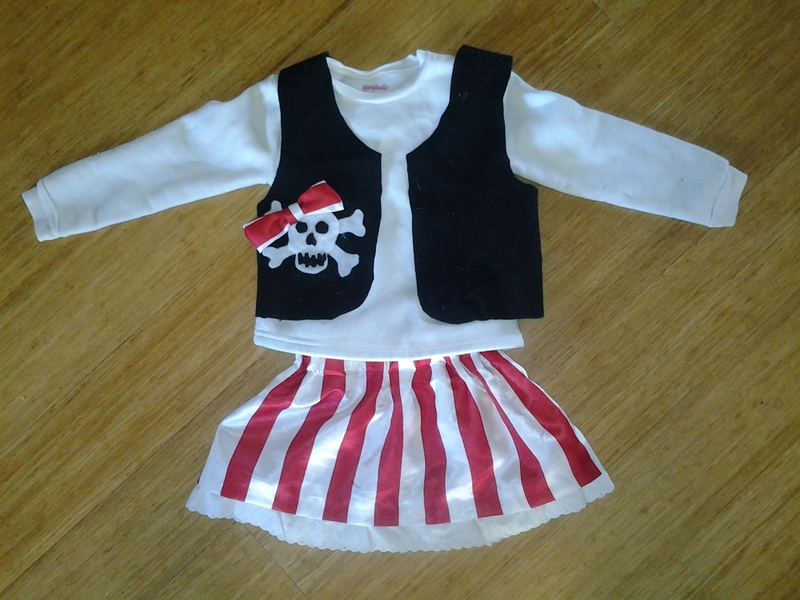 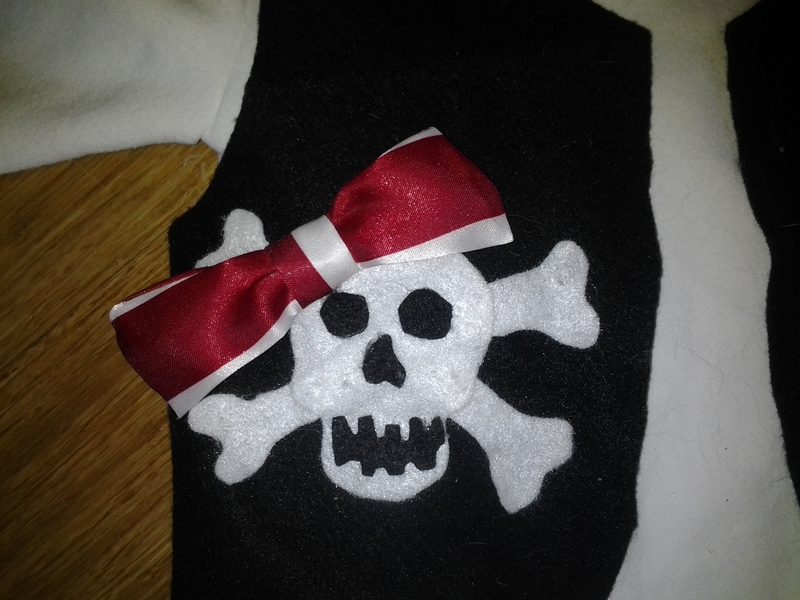 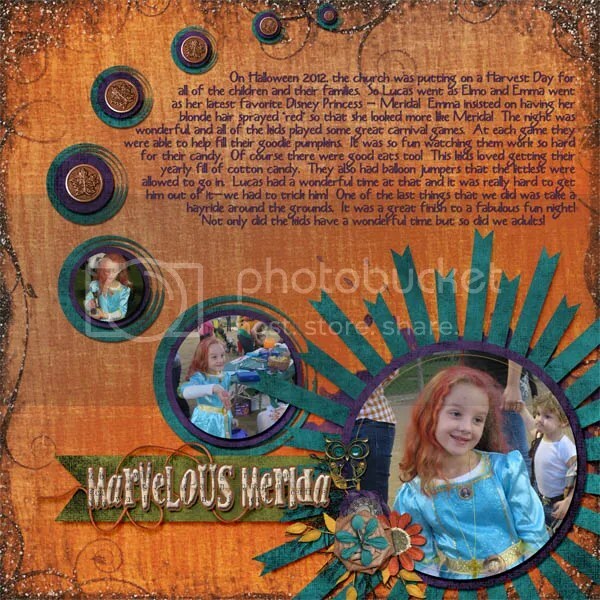 You will find a great selection of pieces to scrap everything from a cute kid’s Halloween party to a spooky, Gothic themed page. 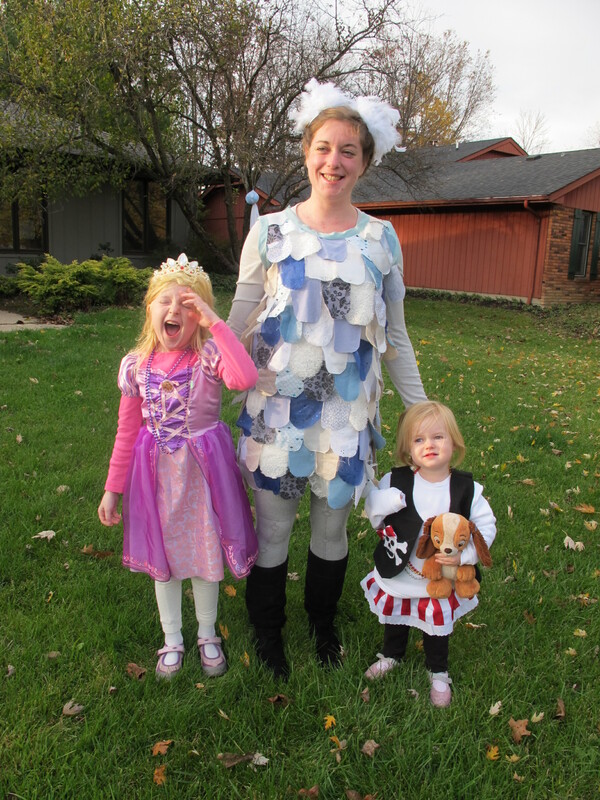 The girls had such a fun time dressed in their Halloween costumes at the Holden Arboretum for their fun trick or treating in the garden (called Goblins in the Garden). 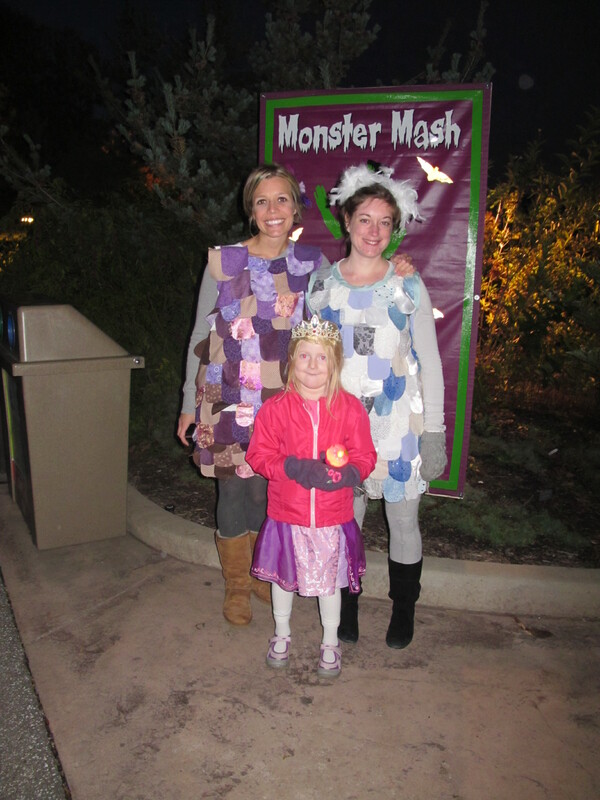 It’s such a beautiful place to trick or treat and a great way to kick off the Halloween season!